Open your eyes wide, breathe in deeply and prepare to be amazed. 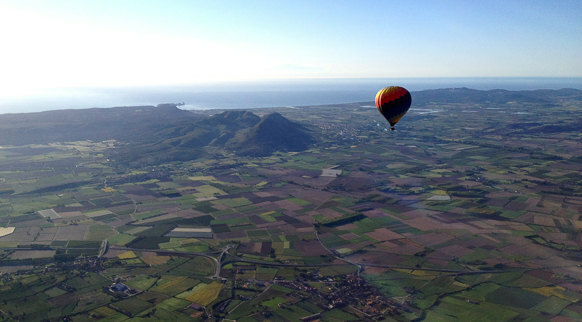 High up in a hot-air balloon, the scenery of the Costa Brava and the Girona Pyrenees provides unforgettable memories. It’s there for you to marvel at whenever you want, all year round.